Window Cleaning Bayswater and surrounding areas, Jon your local Bayswater based window cleaner has 2 decades experience. For all commercial and Residential Window Cleaning needs in Bayswater, call us first. 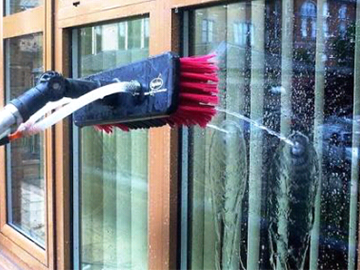 We will often be able to bring you our superior window cleaning service within 48 hours. With water fed poles using Pure Water Technology, we can also reach areas that others can’t! 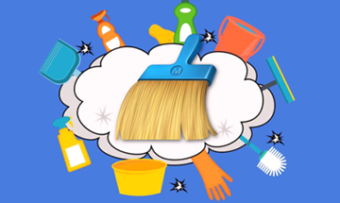 To book our service, simply call us on 0488793674 or click on our “Chat” icon, below. So, for professional Bayswater window cleaning, call Jon today. We combine good manners with great quality work, all for the best prices around! Window cleaning Bayswater pledge to our customers the finest value window cleaning services.Whether at home or in your place of work, you can rest assured that your windows will be cleaned by a licensed, insured and bonded professional window cleaner. We can also clean your gutters, mirrors, skylights, and ceiling fans. When you choose Window cleaning Bayswater you won’t have to deal with the headache of those hard to reach spots or 3rd story windows. You will also have the benefit of custom scheduling plans. Clean windows can make a huge difference in the atmosphere of your home, and it can be an essential element in your businesses image. Getting in touch with Window Cleaning Bayswater is easy to do.